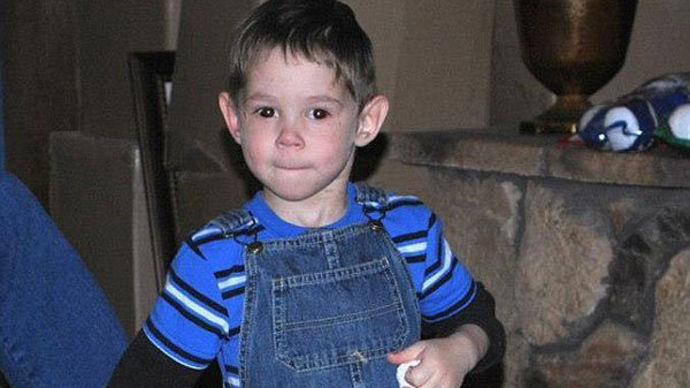 US prosecutors said on Monday that no charges will be made against the Texan couple in the case of the death of adopted Russian three-year-old Maksim Kuzmin, due to lack of evidence. 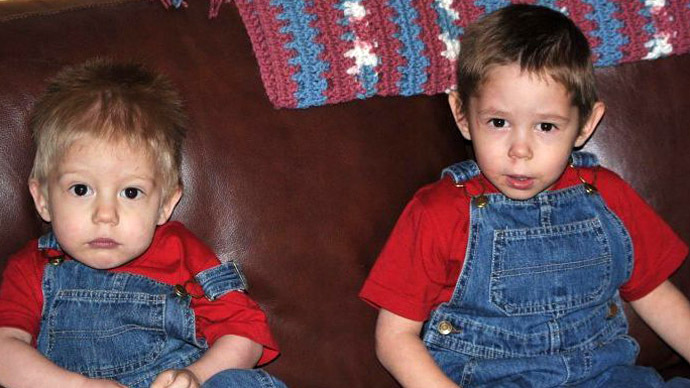 Ector County District Attorney Bobby Bland said the Alan and Laura Shatto will not be charged in the death of their adopted boy Max Alan Shatto (born Maksim Kuzmin) on 21 January. “The grand jury said there was insufficient evidence to charge them with anything”, Bland told the press. 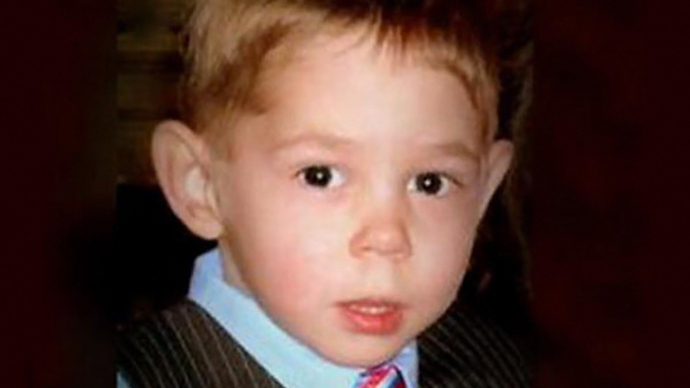 Laura Shatto had told the police that she had left Maksim with his 2-year-old brother to play outside their house and found him unresponsive moments later. The boy was pronounced dead shortly on arrival to the hospital. 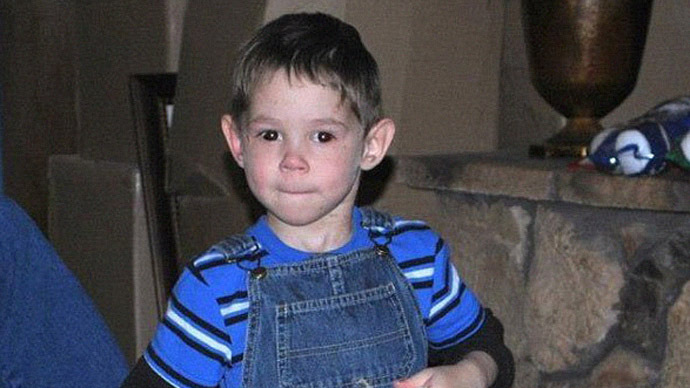 Although Maksim’s body showed bruises consistent with abuse, the doctors’ final word was that his death was an accident, following the final autopsy. The cause of death, they said, is blunt force trauma. One of the boy’s arteries had received a fatal laceration, possibly an accident with playground equipment. Maksim appears to have hurt himself in the 10 minutes he was alone. Bland also said the boy was underweight, and therefore more susceptible to heavy injury. No information on what charges were being considered was given by the District Attorney. The Shattos are avoiding talking to the media; their voicemail message continues to say they have no comment. An investigation into the nature of Maksim’s bruises is still on-going, according to Texas Child Protective Services spokesman Patrick Crimmins. He did not say when the investigation would be concluded. A separate investigation of the US adoption agency that handled the case was concluded with the agency having been cleared of any wrongdoing. 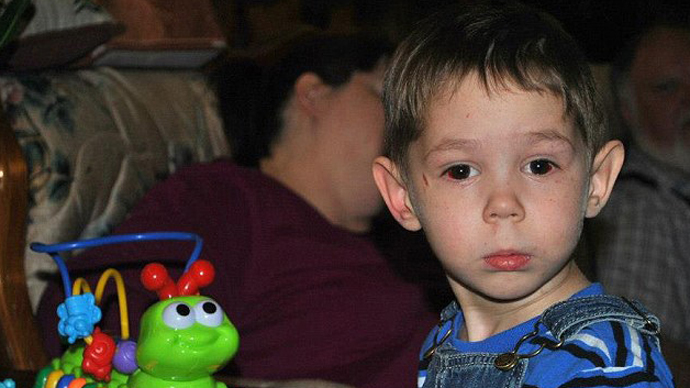 “It appears that the child died, but the adoptive parents bear no fault,” Dolgov said. “Even more to that, the US authorities are trying to convince us that the boy himself inflicted the injuries incompatible with life,” the diplomat noted. Russian authorities have demanded that the American authorities provide full documentation on Maksim Kuzmin’s death, including the results of the pathologic-anatomic examination to make their own conclusion as to the cause of death. Dolgov also stressed that Russian diplomats will be requiring access to Maksim’s brother Kirill who remains with the Shatto family, to understand the conditions in which he lives. The feeling of resentment in the Russian society towards Americans adopting children from the country has been growing steadily as cases of abuse drew wide publicity. The country worries for the fate of some of its 60,000 children currently living in the US, at least 20 of whom have died due to ill treatment or in accidents. In December 2012 Russia adopted a law banning American adoptions of Russian children. Yulia Kuzmina, Maksim’s biological mother, who was stripped of her parental rights due to negligence and drinking problems, has pleaded for the return of her other son, two-year-old Kirill. But her claims of having quit drinking and getting a job have found no confirmation. Russian and US officials have since expressed their desire for continuing partnerships in other areas and for tension over Maksim’s case not to escalate into a further diplomatic deadlock.